Health Shield has launched three new benefits and an important product enhancement for 2015. The new portfolio will appeal to both new and existing members and help employers boost and maintain workplace wellbeing. The new services are as follows: PERKS reward website; online GP consultations via a webcam; and private prescription service. The product enhancements include an employee assistance programme. PERKS is a reward website that gives members access to discounts and cashback on shopping, entertainment, travel and days out. There are up to 4,000 offers available on the website and cashback can even by transferred direct to members’ bank accounts. A typical family of four could save more than £1,500 in a year. Virtual GP Surgery gives members access to online GP consultations via a webcam. Members can book a webcam consultation between the hours 08:30–18:30, Monday to Friday. The GP can raise an electronic private prescription. Where appropriate, a copy of the consultation notes can be sent to the member’s own doctor. This service is in addition to the existing GP 24/7 helpline available on all standard products. Private prescription is tied into the Virtual GP surgery and means prescription medication is delivered to the member’s door. Where appropriate, the GP will send a private prescription electronically to the pharmacy, authorised with a digital signature. The pharmacist will check the prescription and contact the member to confirm delivery of the medication and arrange payment. Product enhancements include an employee assistance programme, which has been redesigned to help members beyond financial assistance by offering additional support services, such as an increase in the number of face-to-face counselling sessions from six to eight (on Essential Plus, Elements Plus and Tailored cash plan products only). Health Shield also has an improved online health assessment and personal coaching website, offering more services around stress management and personal coaching. As an extra bonus, Health Shield has increased allowances on core benefits such as dental, optical and physiotherapy so members can now claim even more on their favoured benefits. British Money: Can insurance provide a safety net against rising rates? Leader: What a year we’ve had! 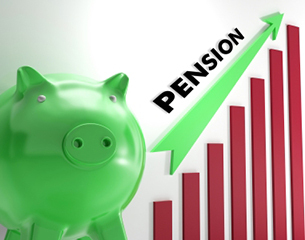 As the auto-enrolment revolution is rolled out to companies with between 50 and 249 people, employers will be grappling with the new rules and requirements. 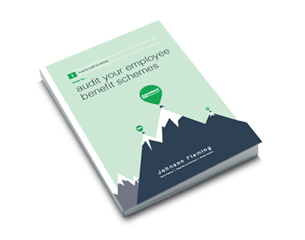 Even though introducing the new regime can be time consuming, many employers are regarding it as an opportunity to review their benefits packages, with employee health and wellbeing regarded as a popular addition.